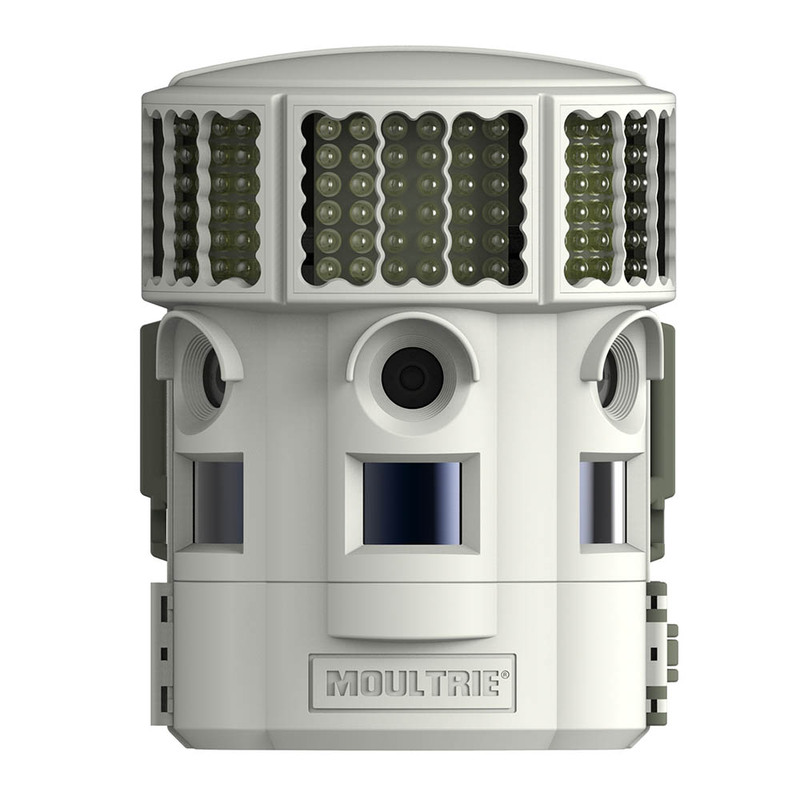 A comprehensive re-design (inside & out) of Moultrie’s game cameras — including its A-Series, M-Series & P-Series product lines. The Moultrie camera project began with thorough background research. 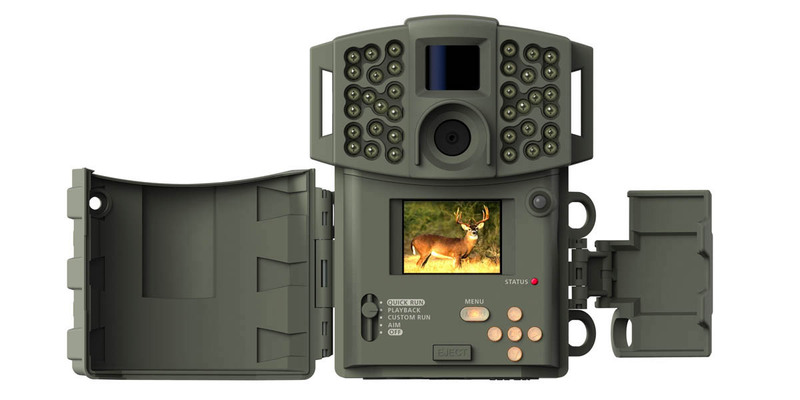 We analyzed every component of Moultrie’s game camera technology. 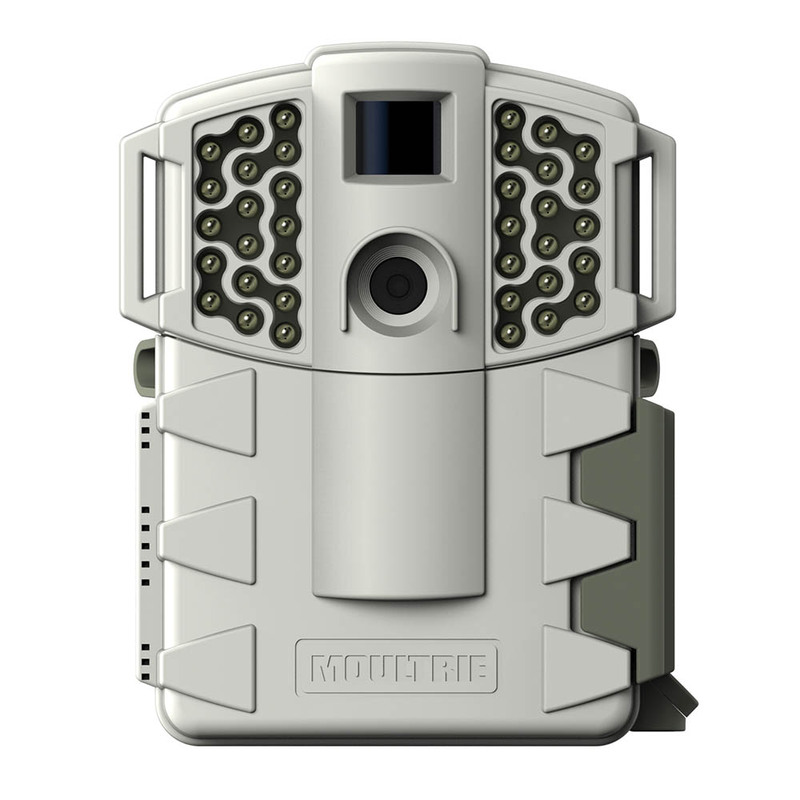 Our core project objectives were to: 1) Improve each camera’s functionality, and performance. 2) Clarify the user interface (UI) 3) Reduce camera sizes. Our design solution re-located several weather-sensitive components inside the cameras' sealed enclosures — adding greater long-term durability — while placing UI functions behind a sealed, easy-access front cover, using a large over-center latch.